Times are tough for teenagers to get a job. I’ve heard that unemployment is more that 20 +% for teenagers. My son has struck out getting a job, although he has put more effort into video games than looking for a job, so we started an eBay business. 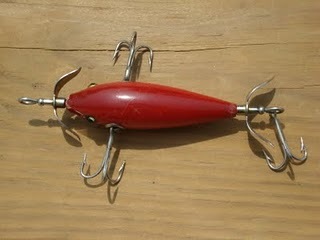 It’s name is NeonDeal, Click on the name and see what he is selling, vintage fishing lures. The one in the picture is worth a few hundred dollars. Of course, I know something about it, but he built the blog and the Twitter account which you should follow and see what he is selling. He sold and shipped his first lures last week and made more money in one night than he would in a month at McDonald’s. He’s learned a valuable lesson, work for yourself and it’s good to be the boss. Michael Dell started a company called PC’s Limited out of his dorm room….It’s now call Dell Computers. Hope my son gets that kind of taste for the real green. So he’s self employed for the summer and is understanding inventory, shipping, logistics, marketing, sales, blogging and if you don’t work…you don’t get paid. Now, when I said green jobs in the title, I mean in terms of Money. If you thought I meant Green jobs in terms of saving the planet, they are tough to come by in real life. 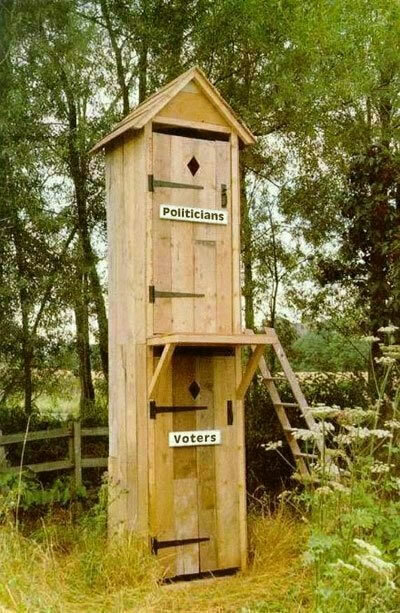 One thing I learned is that if they really were a better solution, they would have succeeded on their own already. That is the way business works.